Researchers at the George Washington University are carrying out a study to investigate if Botox could treat social anxiety. Social anxiety is a psychological disorder that leads to high levels of fear in social settings. – Some of the symptoms of social anxiety are nausea, palpitations, rapid speech, excessive sweating, panic attacks, excessive blushing, and trembling. – The researcher will be seeking to know if injection of Botox into the facial muscles will help treat the disorder. 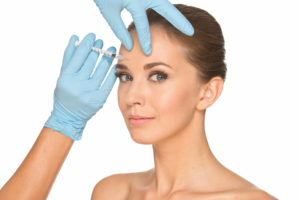 – The use of Botox is targeted at the part of the brain referred to as the amygdala involved in anxiety and depression. Tooth infection could spread from the mouth to other sites in the body. While tooth infections can be deadly, this is a rarity. 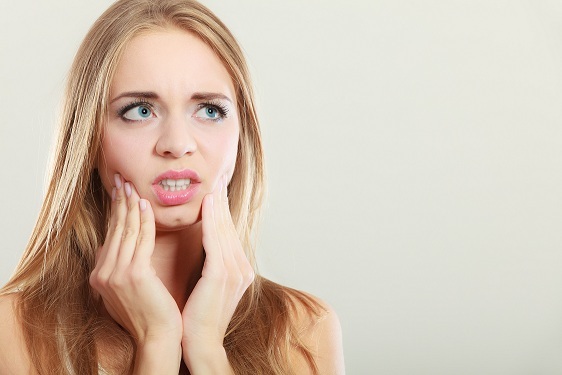 – Tooth abscess is the most common type of tooth infection. It is caused by buildup of bacterial infection in tooth pulp. – Untreated tooth cavities can cause infection since plaque bacteria get easy access to the tooth’s living tissue. – Tooth infection may spread from the mouth into the bloodstream causing problems such as heart disease. Think a toothache is just a simple inconvenience? In most cases, you’d be right, but in some rare instances, it can progress to something deadly. Feb 04 Comments Off on Is It Worth Getting Custom Mouthguards? Is It Worth Getting Custom Mouthguards? Mouthguards have a bad reputation as being bulky and uncomfortable. 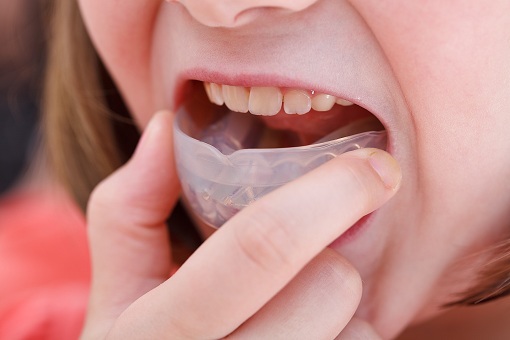 While store-bought mouthguards may be inexpensive, they do not fit well. – Custom mouthguards fit much better, and effectively reduce discomfort and damage to the teeth. – Custom mouthguards enhance protection of every tooth. – An poor-fitting mouthguard will affect your breathing, especially when participating in sport. A custom-fitted mouthguard works much better. All manner of health issues have been linked to poor oral hygiene. Failure to brush your teeth twice every day may affect cardiac health. – Bad breath is a complete turn-off. Build up of plaque when you fail to brush will cause foul breath. – When you don’t brush adequately and skip flossing, you increase risk of coronary heart disease. The bacteria in the mouth will find their way into the bloodstream causing damage to the heart’s vessels. – Ensure that you brush your teeth twice every day for about two minutes to maintain good oral hygiene. According to dentists, skipping the twice daily cleanse can lead to all sorts of health issues such as loose teeth, bleeding gums and even coronary heart disease. Over your lifetime, you will only get two sets of teeth. You must take good care of teeth to keep them healthy. – People may use their teeth to pry open packages and bottles. This habit is damaging to the teeth leading to chipped teeth and sensitivity. 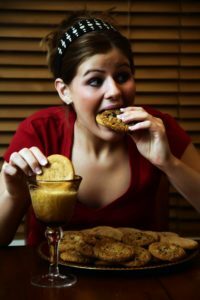 – Frequent snacking on sugary foods over the course of a the day will predispose you to plaque formation and tooth cavities. – Constantly biting the nails is not good for your teeth, often leading to chipped teeth. Snacking could put your teeth at risk for cavities, especially if it involves sugary drinks and food. After you’ve eaten, bacteria in your mouth feast on the leftover food and produce acid that affects your tooth enamel. 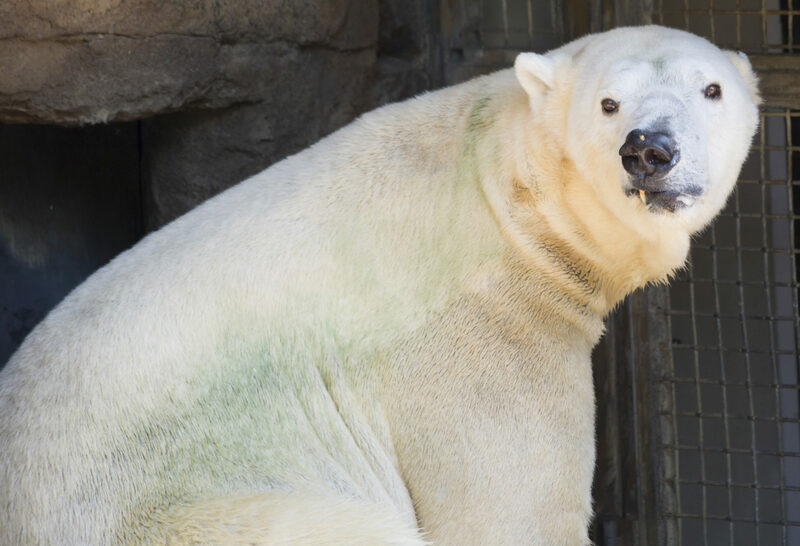 With the help of Yorkshire Wildlife Park rangers, vets and firefighters to lift the bear onto a makeshift operating table, a polar bear’s teeth were all checked for any problems. – The dental checkup was necessitated after keepers in the park noted that a tooth, one canine, was of different color. – The dental checkup of all the 42 teeth and an x-ray took about two hours. – The procedure was well planned and the bear has made a full recovery and the findings showed nothing was amiss. We could see that one of Victor´s canine teeth looked a slightly different colour to the rest of his teeth so we wanted to investigate and it was an opportunity to give him a full MOT. Sugary treats are a fixture in the break room of any modern workplace. They have been the cause of health problems such as obesity and tooth decay. – The Royal College of Surgeons has taken a stand against the cake culture and other sugary treats in the office. 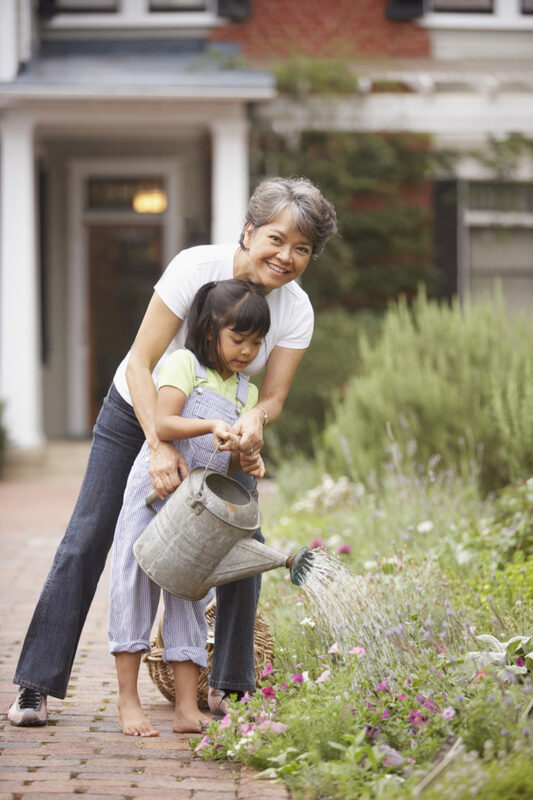 – The biggest concern has been the rise of issues such as obesity, diabetes, and tooth decay. – The consumption of high amounts of sugar has been linked to poor memory and is generally bad for your brain. Increasingly, science is showing that eating a lot of sugar is bad for your brain and memory. 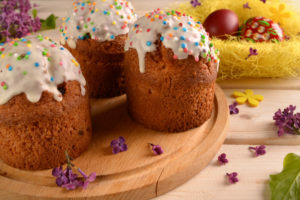 The reasons why are not well understood, but it’s possible that unhealthy foods raise blood sugar levels, or feed inflammation in the body, including within the brain. 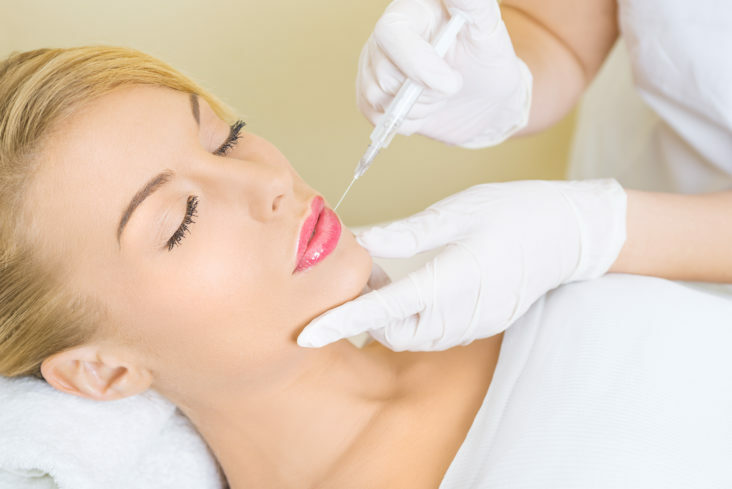 The choice to start or not start getting Botox injections varies from woman to woman. Some women will be free to try out Botox right from their twenties and carry on for better-looking skin. – Some want to get rid of wrinkles especially around the forehead and the eyes that are the result of squinting. – Botox is also preferred due to the fact that it is both a quick and painless procedure. I was surprised at how fast and easy it was — and I loved how there is virtually no recovery time. I got more compliments on my skin from people after. Lifestyle choices have a role in triggering halitosis. Smoking and consumption of alcohol are possible causes of bad breath. – Ensure that you brush your teeth and brush your tongue which could be hosting bacteria that cause strong odor. – Brush your teeth after every meal. 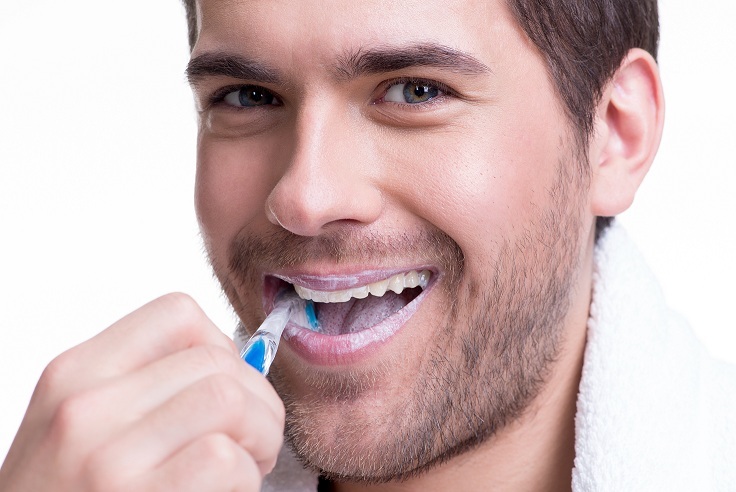 Brushing twice per day is not just enough for people with bad breath. – Drink lots of water to stay hydrated since a dry mouth could be the cause bad breath. If food remains on your teeth because you don’t brush and you don’t floss, that food just sits in your mouth and is degraded by bacteria and you can just IMAGINE the odour that gives off.